Has had psoriasis for 42 years. 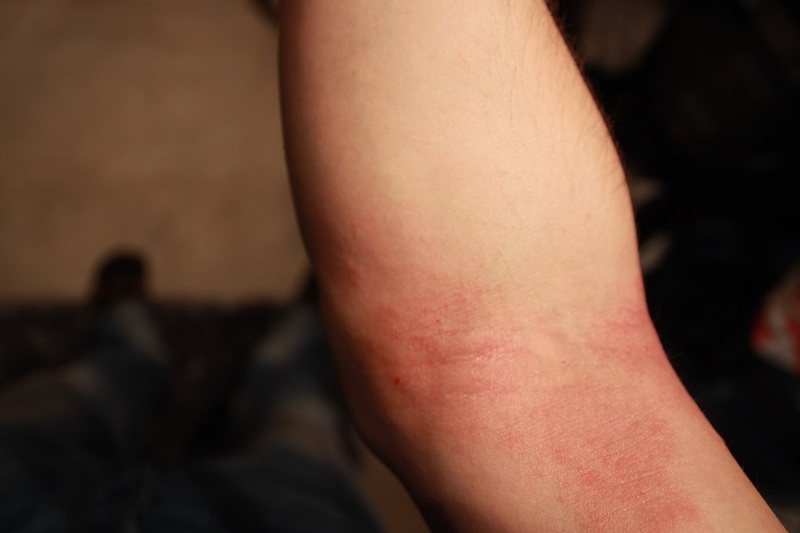 After using Ganodex™ for one month he experienced reduced itching and smoother skin. Scaling and flaking was also reduced. After three months use the skin felt completely normal. Has had psoriasis for five years. After using Ganodex™ for one month the skin scaling was greatly reduced. Stated that Ganodex™ worked better than the creams he normally applies. Has had psoriasis for eight years. After one month an improvement of 20% was reported. 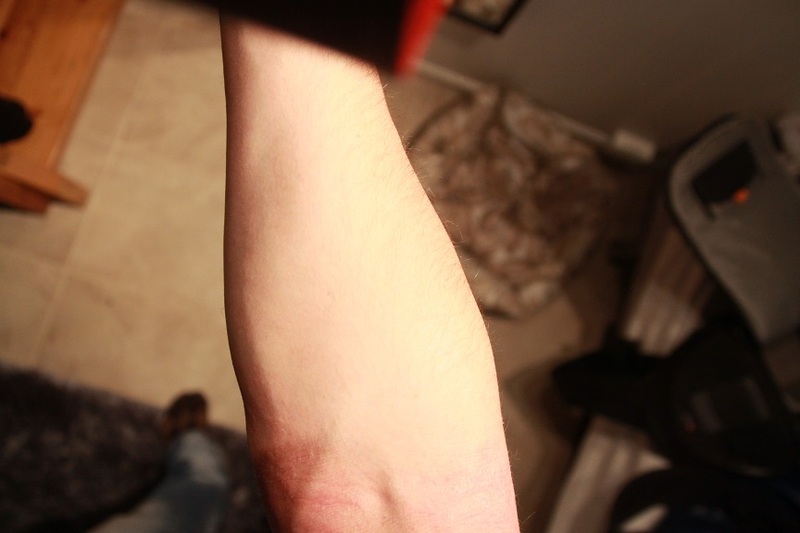 After two months the elbow itching had disappeared. “My elbow feels fantastic”. After three months he wanted to change from cortisone creams to Ganodex™. Has had psoriasis for 15 years. After one month’s use the skin was much improved with reduced scaling. After two months, the skin felt smooth and the itch had disappeared. After just 3 days of applying Ganodex I started to notice an improvement in my psoriasis. None of the other creams my doctor has prescribed for me has shown the same results. I have a very sensitive skin that reacts to most of the regular psoriasis remedies. 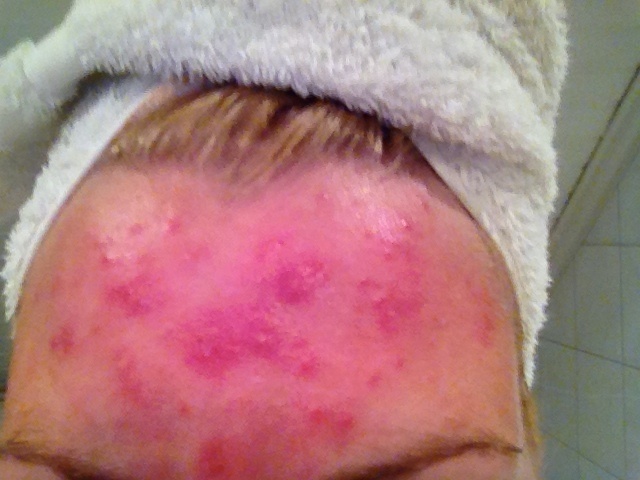 I have no trouble with or reaction to Ganodex, besides it gives my skin condition the desired good effect. I am badly affected by psoriasis and am dependent on light treatment combined with moisturising creams and other creams. Ganodex is one of the better creams I have tried. It is very easy to apply with a smooth consistency. Hermine has used Ganodex™ to treat mollusca with good results. 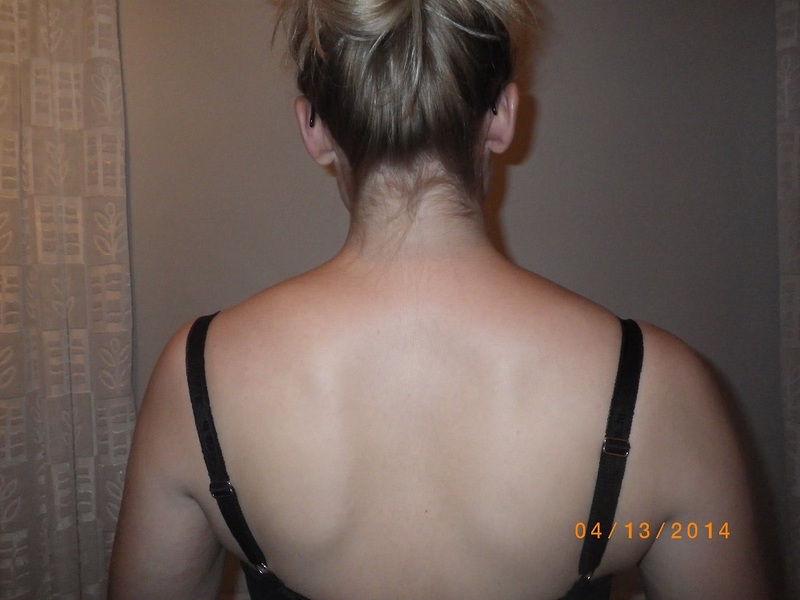 After repeated application of Ganodex™ over a short period the condition cleared completely. 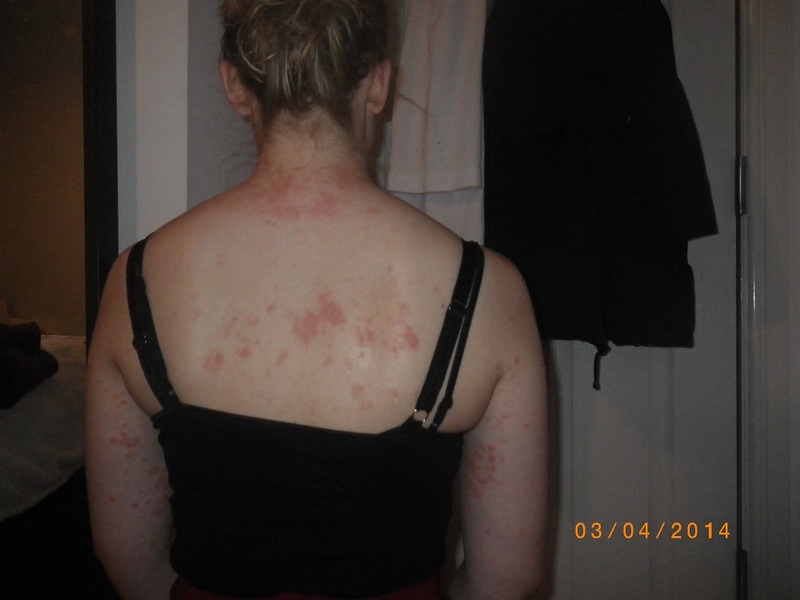 Sunniva has suffered from atopic eczema from an early age. Repeated use of Ganodex™ has considerably improved her condition. 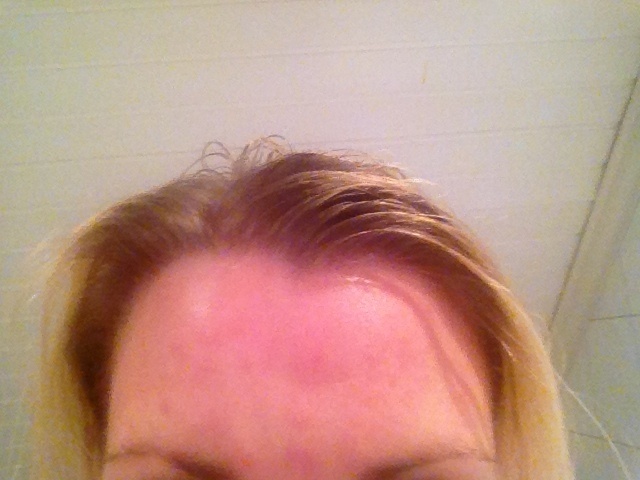 Sunniva no longer uses any prescription products for her skin condition. 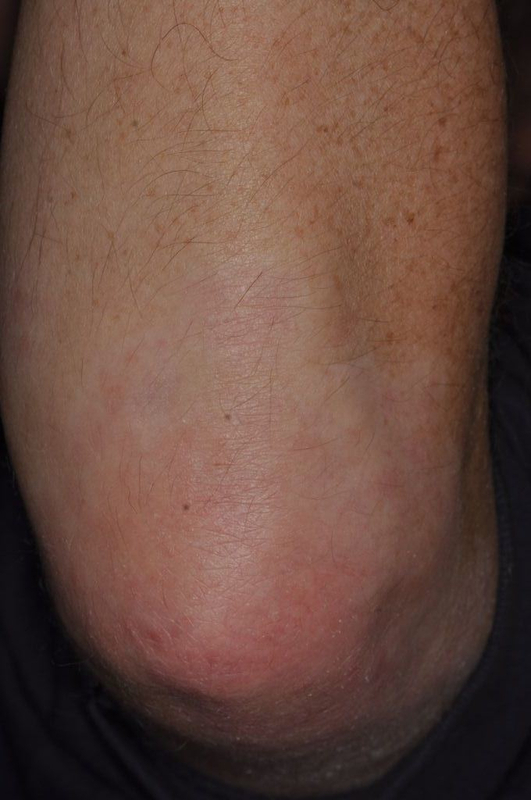 Sverre has had large outbreaks of psoriasis on both legs. Application of Ganodex™ over a 14 day period gave great improvements. 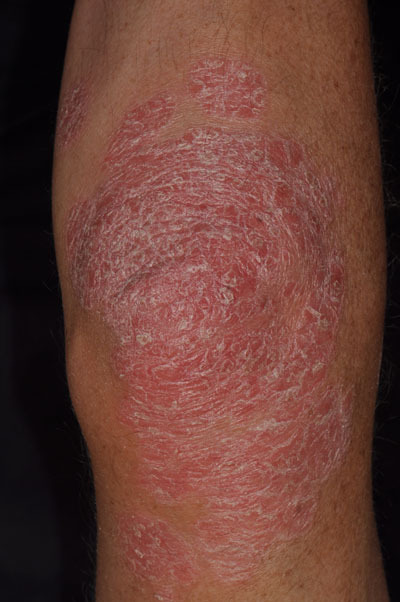 After 4 week’s use of Ganodex™ his skin was free of psoriasis. Inquiries about orders, shipping or returns? Questions about the product or comments related to the company?